Wow this blog is in serious need of an update! 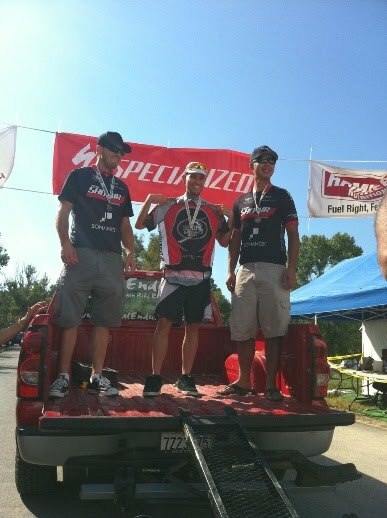 This saw a fun race when me, Jp, and Matt competed in a 3 man team at the 12hrs of Temecula. Which saw us take 6th in very compedative class! After a small break to get married 🙂 It was back to training. 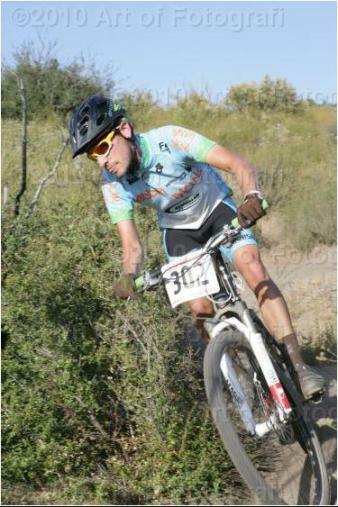 Was a great race I learned a ton about feeding…. I was cramping so bad at the end of the race I vowed never to screw up my Electrolyte balance again! 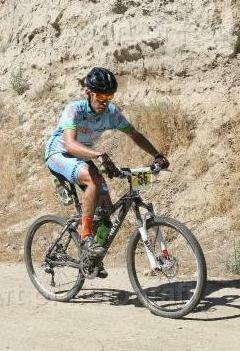 I came in 2nd in CAT 2 and 11th overall! So stoked as my training was really coming around! 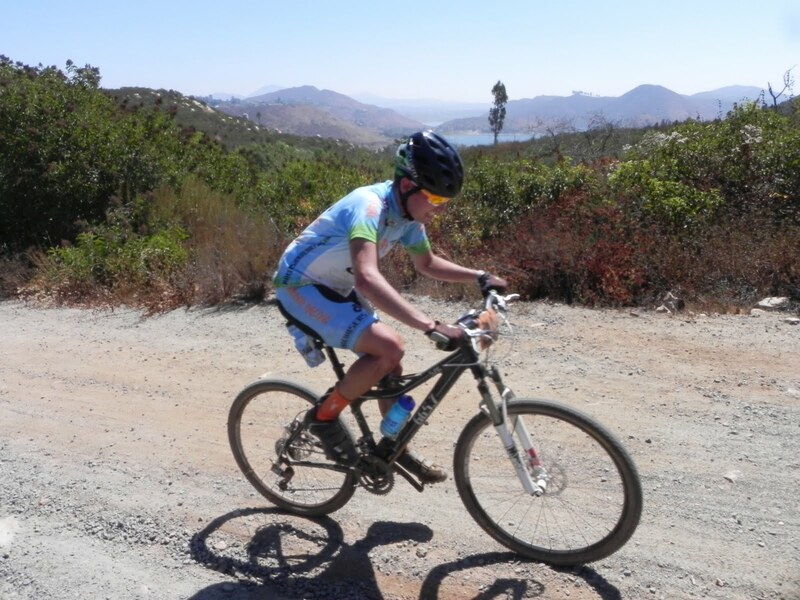 Now it was a couple weeks later and I learned so much at the Multi park race I was ready to put it to use at the Socal Epic 50 miler! I learned about pace and I learned about feeding and it was time to use that to try and really win! 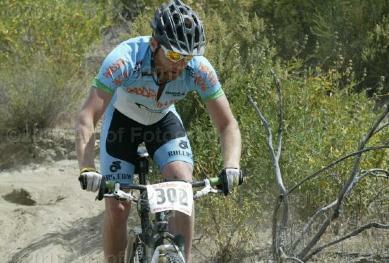 Well here I am 10 days away from my A 2010 race the 12hrs of Temecula solo race! I feel strong, fit, experienced, and ready to crush it! My goal isn’t to place, to win, or beat others as much as this is a race again myslef. Its going to be 75% mental. Can I ride my bike fast for 12hrs… can I fuel right and keep my head in the game for that long? My goal in my head is 10 laps…. if I can toss down 10 laps (which will be roughly 110 miles and 12,000′ of climbing) I’ll feel like I couldn’t have raced any better in 2010!